The Patek Philippe Calibre 89 was developed during almost 10 years for the 150th anniversary of the brand celebrated in 1989. 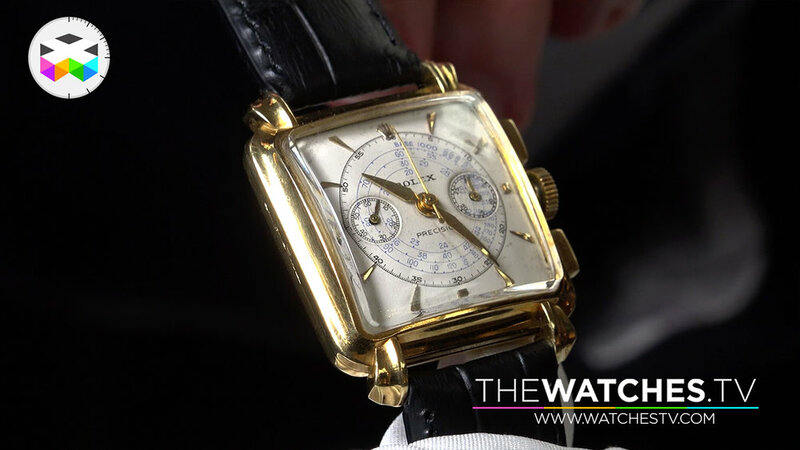 This incredible timepieces holds no less than 33 complications and until today is the most complicated watch ever produced by Patek Philippe. 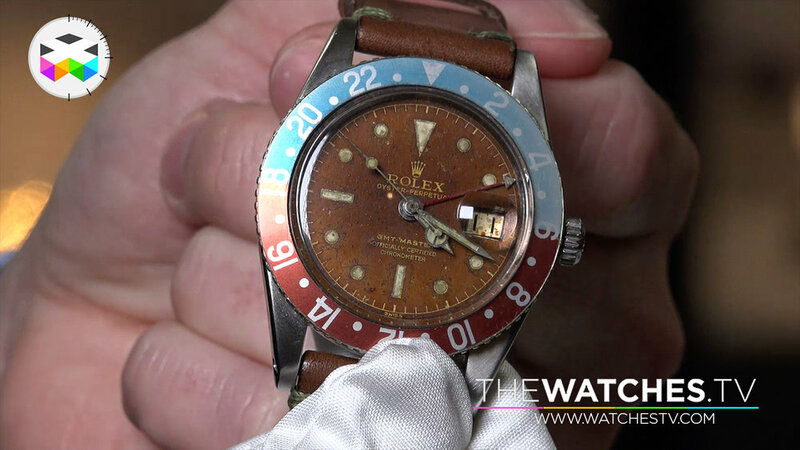 This timepiece is now being put on auction by Sotheby's in Geneva on the 14th of May and we had the chance to get real close to this legendary watch, as we can say that there has been a before and after moment with this super complicated timepiece.